Winter seem to be playing hide and seek at the moment and with a beautiful season unfolding, seasonal produce such as Strawberries have stormed the market.Honestly what would be the best thing to do is to make the most of out it. My boys love it and they are simply happy to enjoy it in its pristine state.Last couple of weeks we have been having it regularly in our porridge, smoothies. I know that baking with strawberries would be even more fun and I have been scouting for more ideas among my pinned recipes. 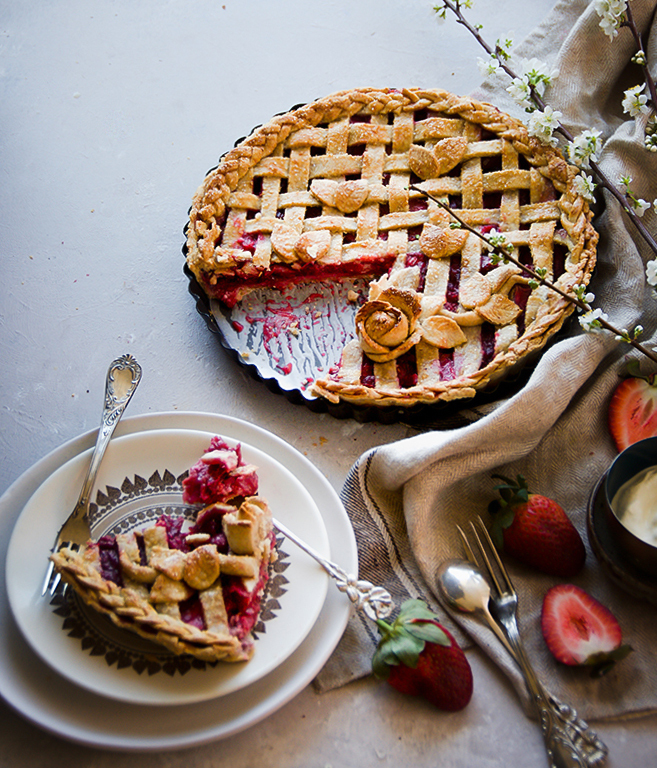 This strawberry rhubarb lattice pie was one of them. I was longing to bake an intricate lattice pie since a long time and kept on postponing it only because it does take a time to intricately weave a lattice and giving it a smooth finish. 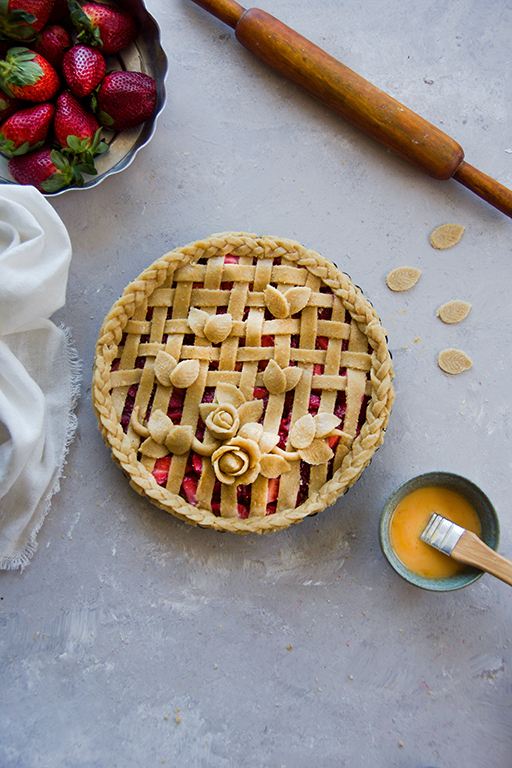 Baking this strawberry rhubarb lattice pie was so therapeutic and playing with two of my favourite produce of Spring was simply irresistible. If you have baked with rhubarb earlier, you know what I mean. The colour and the taste adds an amazing tangy twist to these delicious berries. 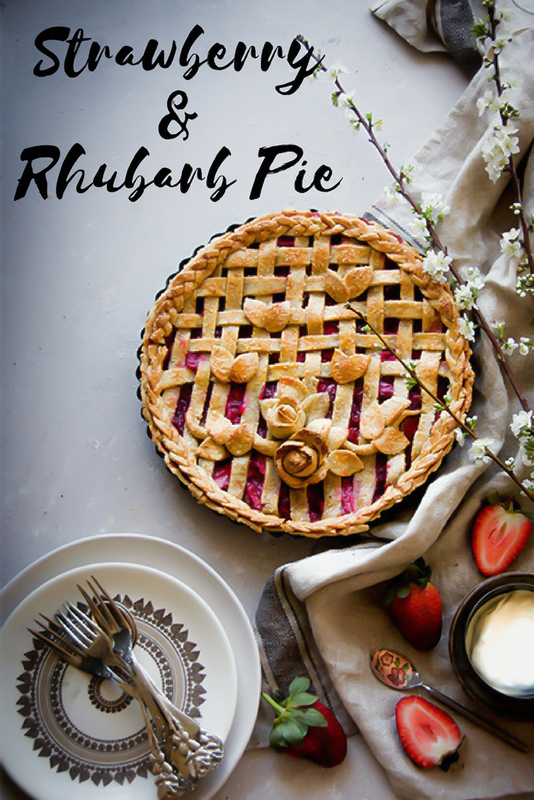 Using a fail proof pastry crust recipe from Donna hay and filled with chopped strawberries and rhubarb along with almond meal definitely makes this strawberry rhubarb lattice pie recipe a must try. To make the pastry flour, Combine flours, sugar in a large bowl.Add oil/ butter and rub the mixture until it forms a crumbly texture. Add vinegar, water, vanilla and bring the dough together. Lightly knead to bring the dough together. Shape into 2 discs and wrap each in plastic wrap. Refrigerate for 30 minutes or until firm. In a medium saucepan, combine chopped rhubarb, 1/4 cup sugar and 2 tbsp of water. Cook for 5 to 7 minutes till the rhubarb is soft and mushy. Remove and set aside. Mix in the sliced strawberries. Roll out 1 of the discs 4mm thick and use it to line a greased 18cm metal pie dish. Refrigerate for 30 minutes. 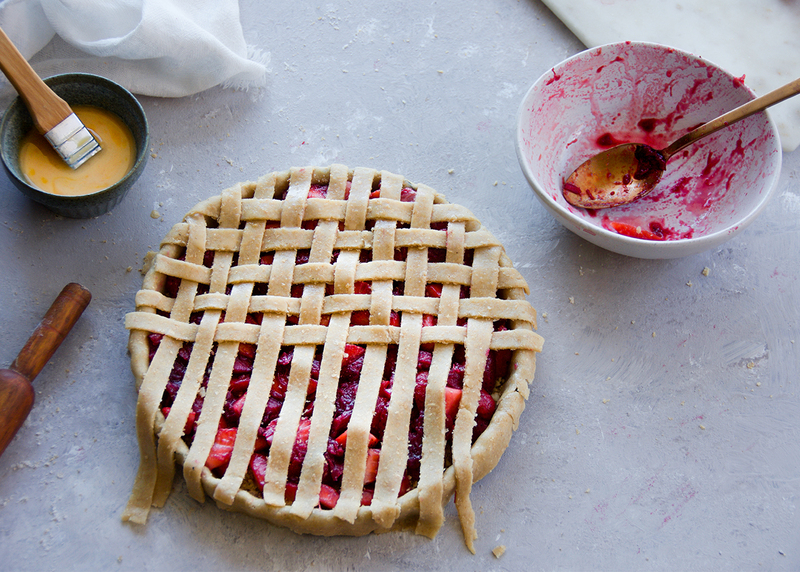 Roll out the remaining pastry into a square. 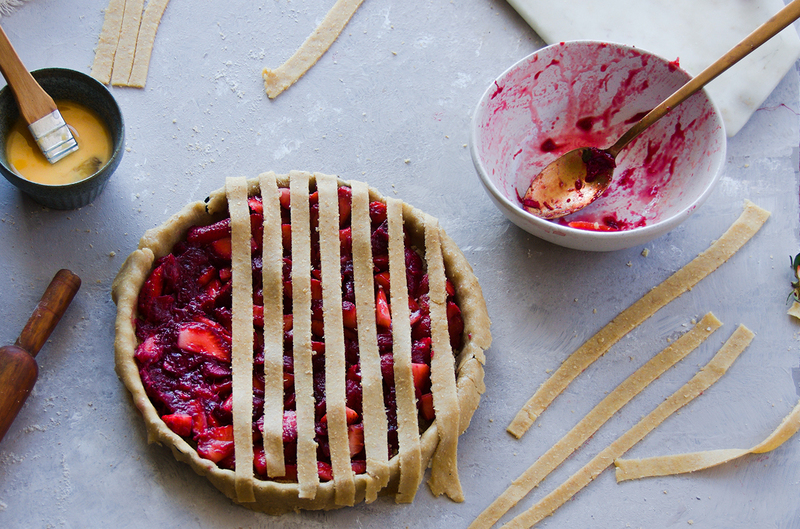 Cut the pastry into strips depending upon the thickness you desire. 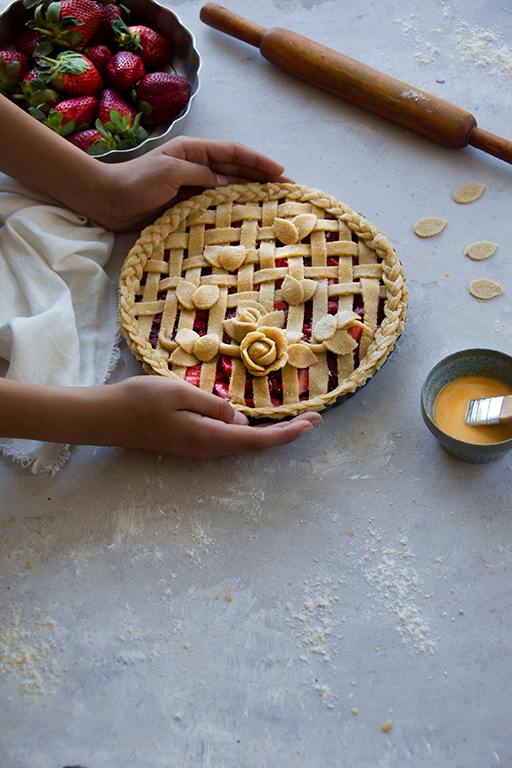 Remove the pie dish from the refrigerator and spread the almond meal, top it with sliced strawberries and rhubarb mixture.Use the pastry strips to create a lattice pattern on top of the rhubarb filling. Press the edges to seal, trimming any excess pastry. 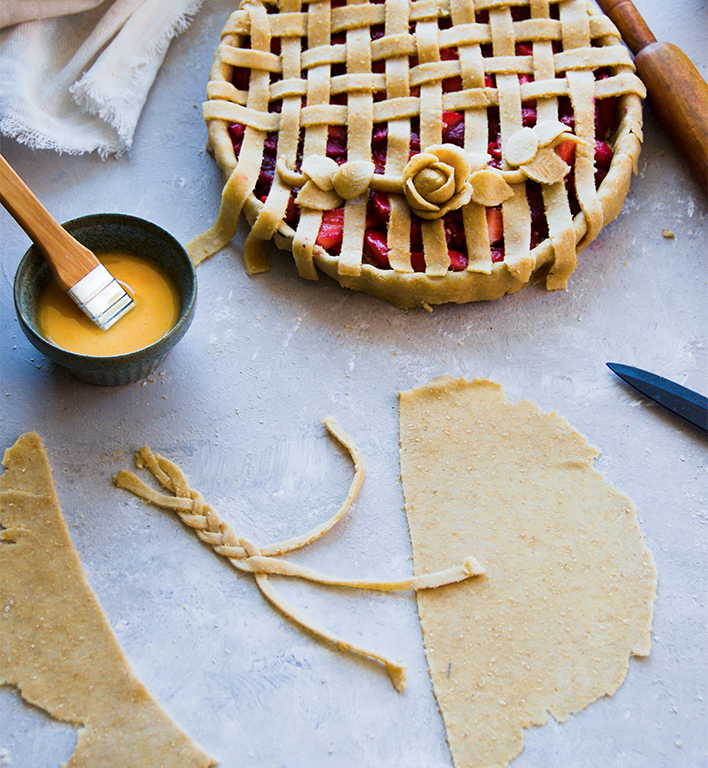 Decorate the edges with a braided pastry giving it a neat finish. Use varieties of cutters to make a pattern. Preheat oven to 180°C. Brush the pastry with the egg and sprinkle with the raw sugar. Place on a large baking tray and cook for 45 minutes or until golden brown and cooked through. Set aside for 30 minutes before serving. Honestly I am really happy with the way this strawberry rhubarb lattice pie has turned out.Well, I am no expert in this but there is no harm in trying out, you never know the outcome will be fabulous. This particular lattice has been applauded by my fellow creatives and has been a show stopper. I have introduced a Column called “ Chat over Chai " and yeah …you guessed it right. What I want to convey!!! Yes, talking and chatting with fellow creatives who have not only inspired me but have inspired many bloggers on their digital journey. So check who is with me chatting about her incredible journey so far and sharing some professional tips. 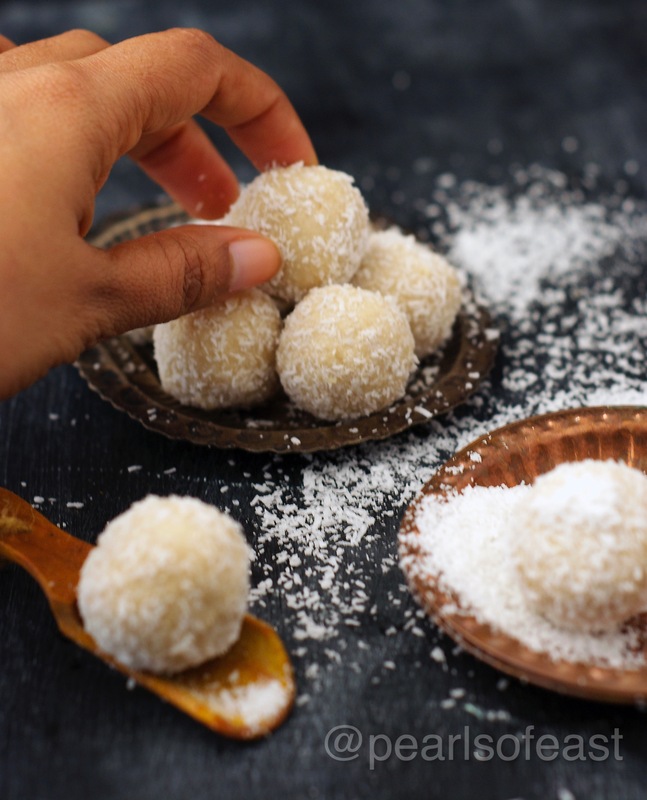 She is a well-known food blogger, photographer and an amazing stylist too. 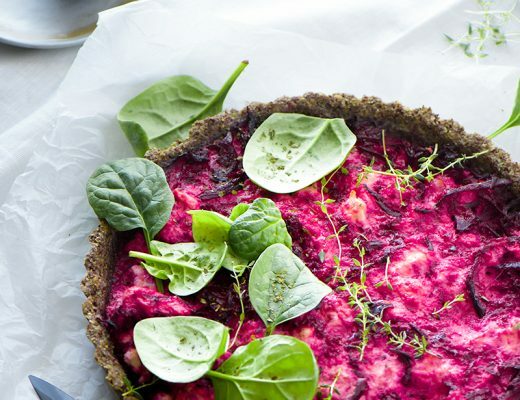 That pie is gorgeous!! The lattice weave is so intricate and beautiful!! Love the photography as always Shibani!! 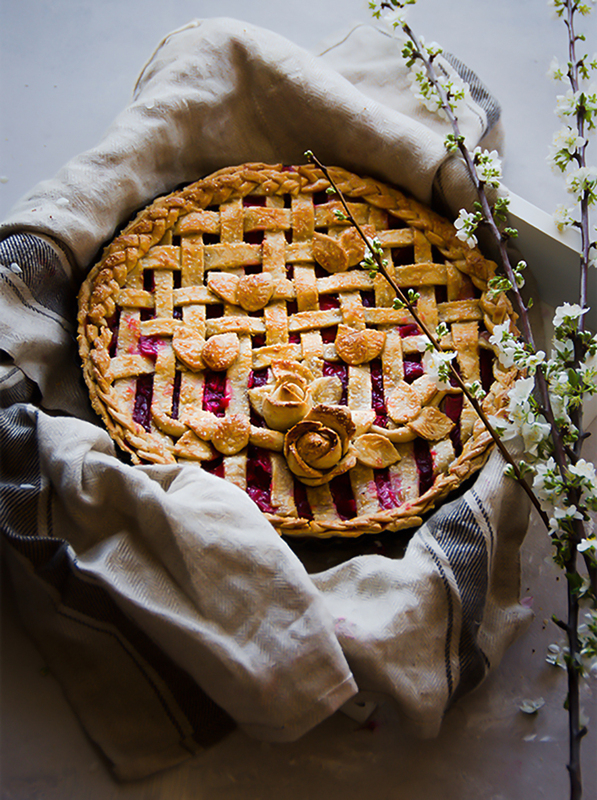 Gorgeous pie and photos Shibani ! Cant wait to try it .